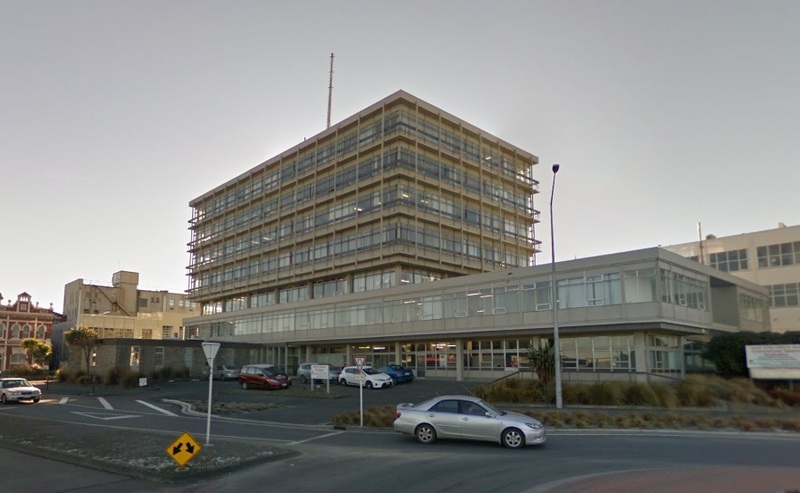 Fire crews were called to the Menzies Building in Invercargill this morning after reports of smoke coming from the roof. Three fire appliances attended the callout on Leven St around 9:45am. "A passerby has gone past and seen some smoke coming out from the top of the building," senior station officer Duane Shannon said. "We've done a bit of investigative work and found that it's probably normal." The building's fire alarm did not activate to evacuate people in the building, and fire crews did not evacuate anyone, he said. Fire crews would wait for the building's maintenance worker to establish whether the smoke posed a risk, he said.